York Beach is a tourist’s dream come true, but the best sites to see aren’t always on land. 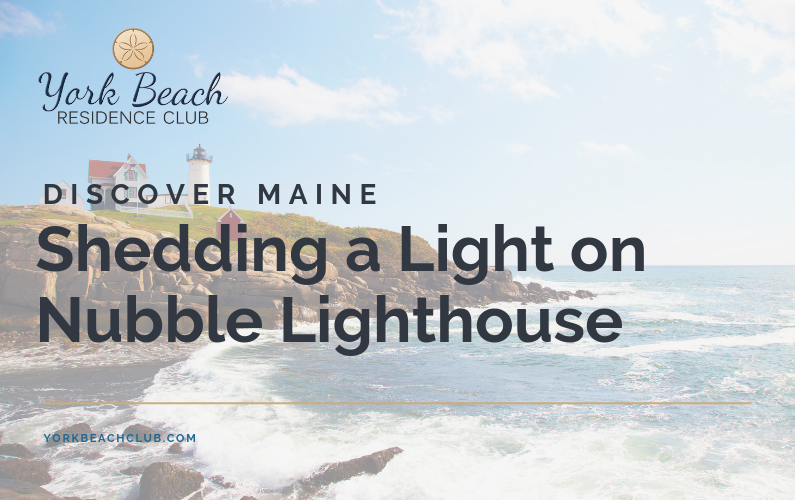 Maine has become a hub of top ocean tours that let you experience Maine from a different perspective. For some, the boat tours in York Beach, Maine are once in a lifetime opportunities. Maine’s iconic town of York Beach isn’t a one-trick pony. Unlike many of the small beach towns you find along the Atlantic Coast, York Beach offers several unique stretches of surf and sand, all of which can prove to be the high points of your trip. We are truly lucky to call York Beach home. The ocean, beaches, weather, activities, and the beauty that is a Maine. One of our favorite things to do at the York Beach Club is telling our guests all the great things they can do during their stay. Vacationing here at York Beach Residence Club is more than just relaxing on the beach. There is so much more to see, to do, and to experience with your family, and we want to help make your vacation planning easier. 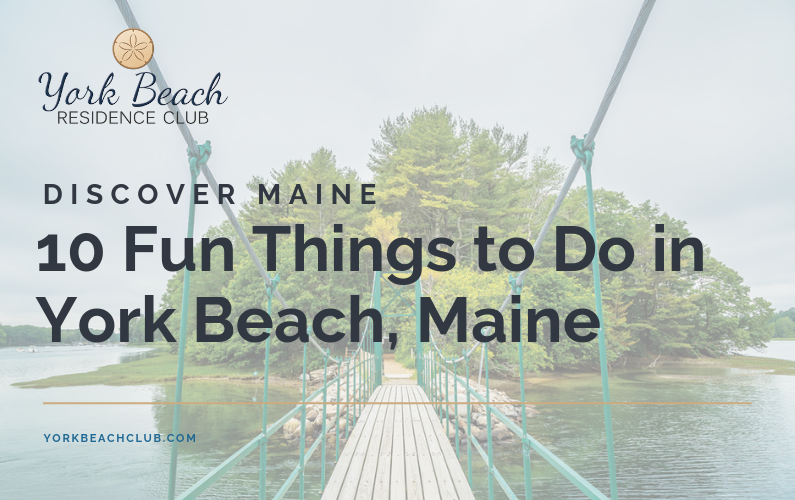 We have compiled a list of 10 fun things to do on your next visit to York Beach, Maine. 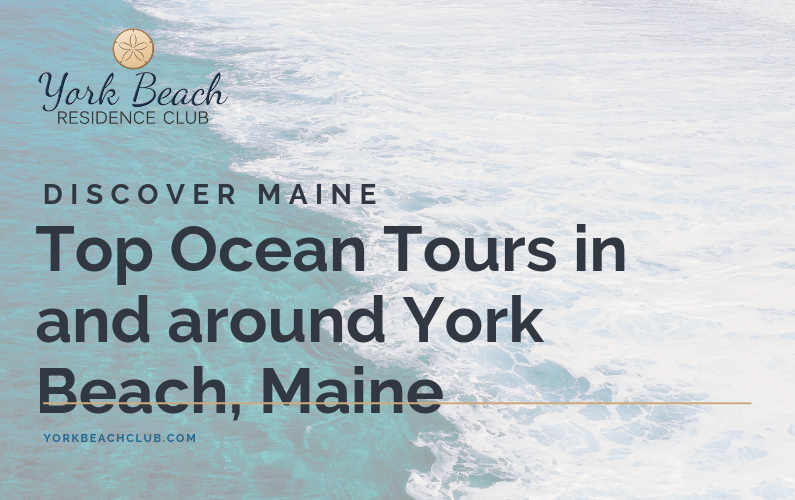 Secure your reservation and start making memories on the coast of York Beach, Maine. Book a room online or contact us directly to speak with one of our local experts to plan your Maine next vacation getaway. Let us know you want to receive future exclusive events, rates, local news, promotions and discounts.